I reckon you do get around a bit when delivering presents around the globe. I always have wondered how it must be to celebrate the holidays in shorts at the beach, with the temperature being +30°C instead of -30°C. 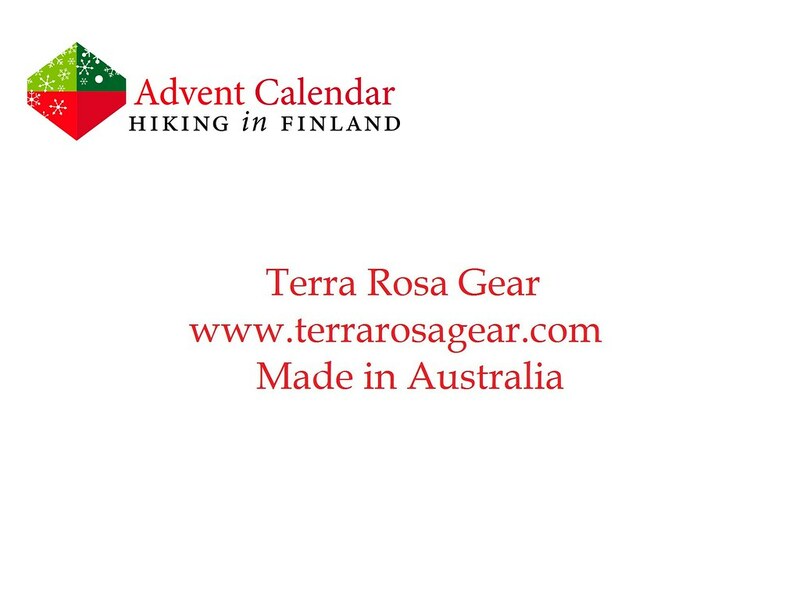 And if you’re in Australia already, you should stop by and visit Terra Rosa Gear one of Downunder’s finest lightweight gear purveyors! They make some pretty swell tarp, and I think even you would like a red Silnylon Wandering Tarp! This versatile, 290 g light shelter has eight tie-out points and can be pitched in multiple ways - Diamond, A-Frame, Flat, or or or! It also packs nicely small in the pack, but can offer a couple of people protection from rain and wind. Read The Rules. You can win a RED (not green like in the photos!) 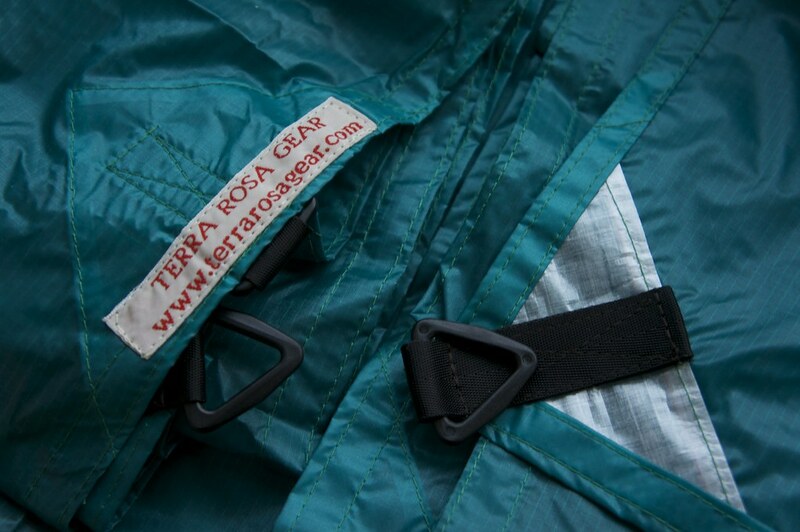 Wandering Tarp in Silynylon.